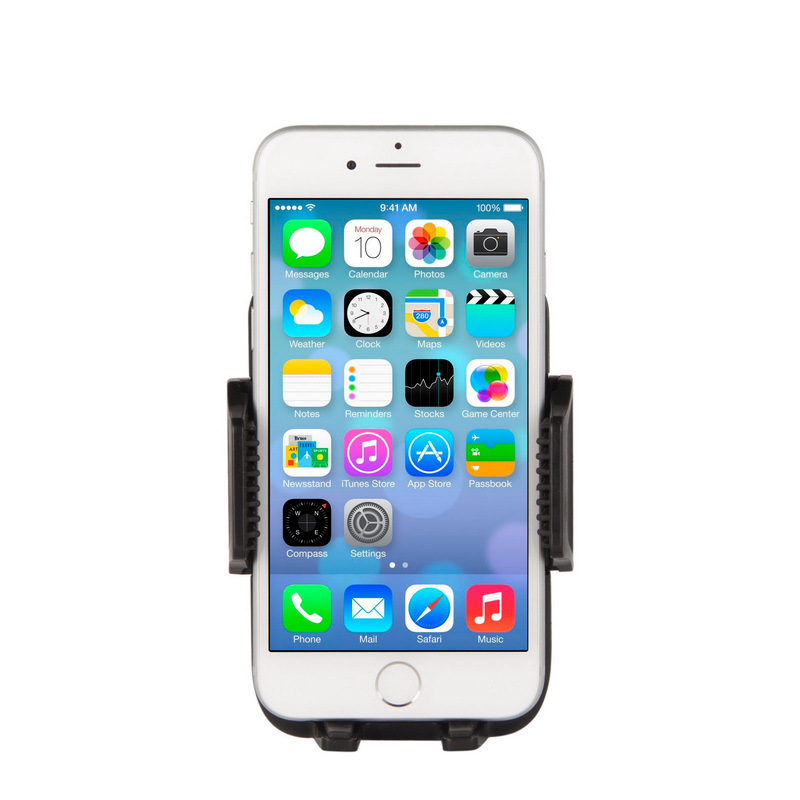 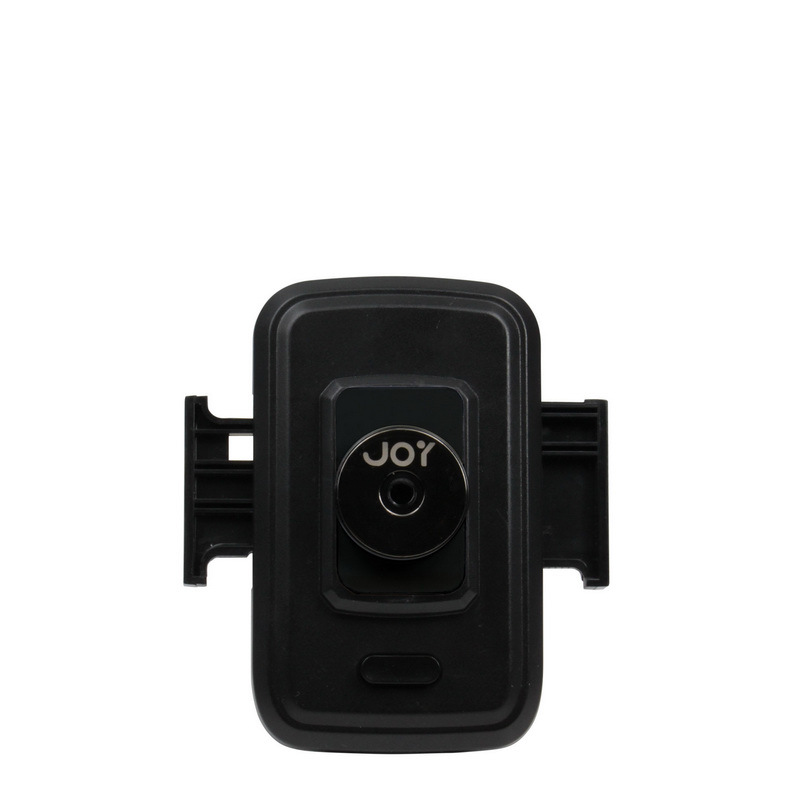 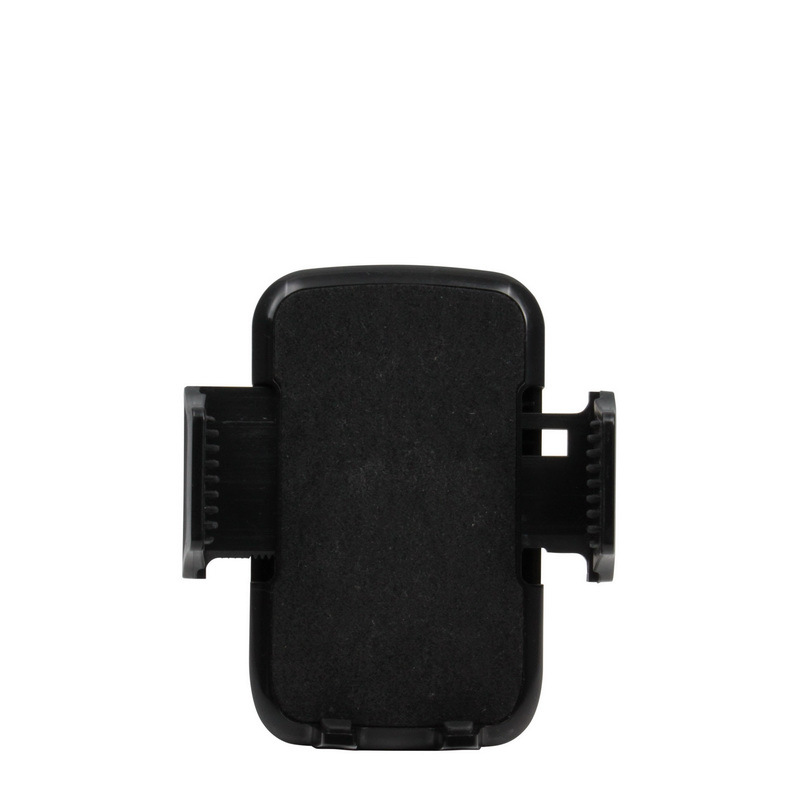 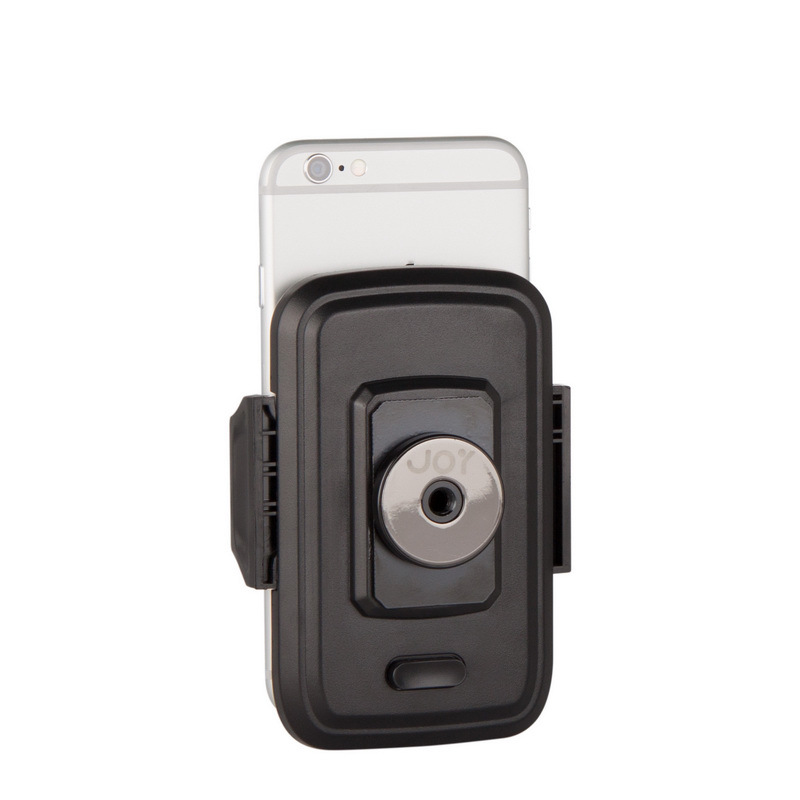 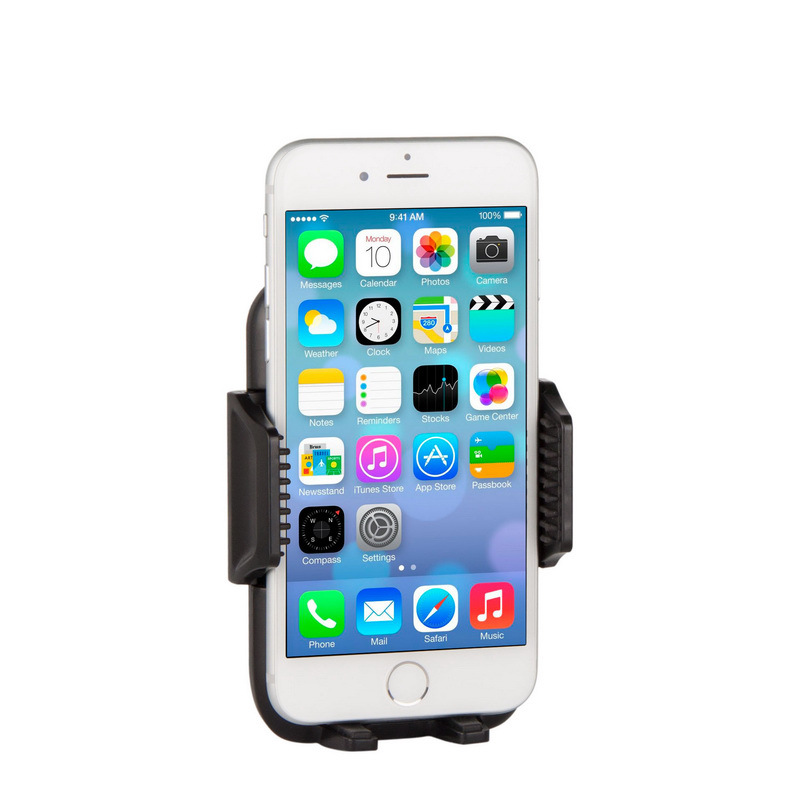 The custom fitted holder secures your smartphone into place for easy access during long rides. 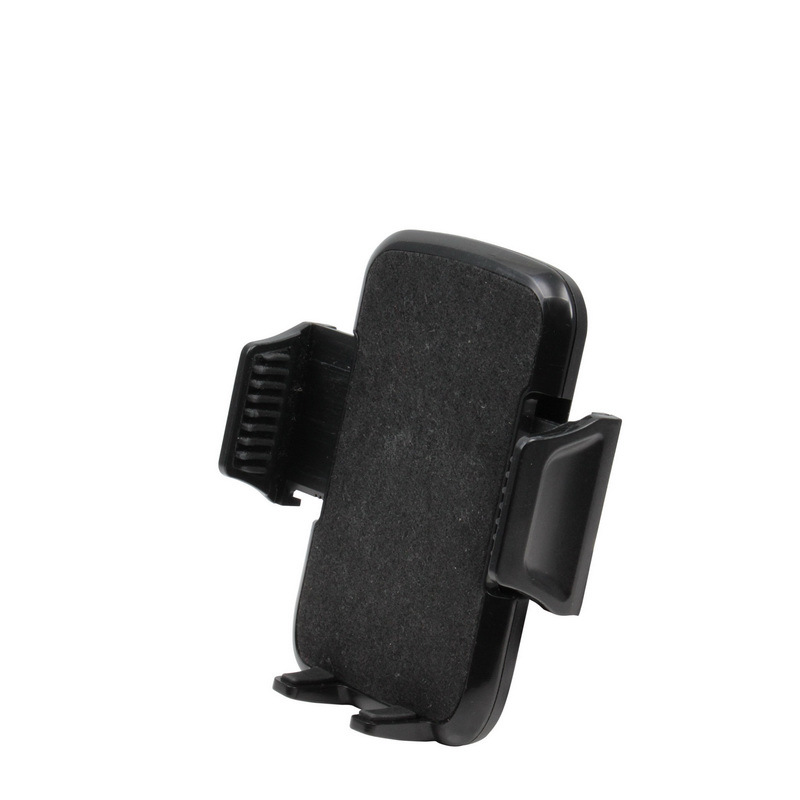 Despite a compact size, its adjustable clamp type arms are easily extendable with a push of a button on the backside to hold any mobile widescreen devices, such as smartphones, or small mp3 devices. 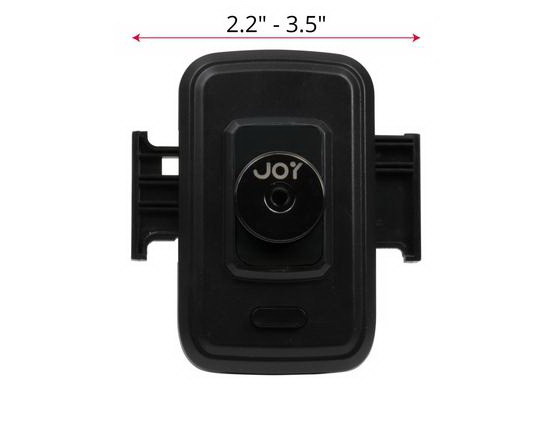 Holder Specification Minimum Smartphone Width: 2.2"